We deliver products through our delivery partners to the addresses as serviceable by them. Please see Check Availability while buying. Click here to view serviceable pincode list. In case your order is not serviceable by our delivery partners, or the area is not covered, you may provide us with an alternate shipping address covered under our partner's delivery list. In case your shippintg address is not covered under our list, we shall not be responsible for the non-delivery of the product. For any purchase made outside India, the shipping address should be within India. In case you book multiple orders for the products in one transaction, DIL would endeavor to ship all Products together. However, this may not always be possible due to some product characteristics and/or logistics issues. We shall make best efforts to deliver your orders as per the delivery schedule. Q What’s the delivery time period from the date of purchase? Q How do you dispatch the products? Q Can I change my order for the product which is available instead of cancelling the order (in case the product is out of stock)? Ans- No, you will have to place a new order. Q How long will it take to deliver the order to my destination city / town? Ans- Delivery within 1 to 2 Weeks anywhere in India. Q Do you also provide International Shipment? Ans- No, not at the moment. Q What are the shipping charges to deliver a product anywhere in India? Ans- Free Delivery for all products anywhere in India. Q How can I get in touch with diamondindia.net? 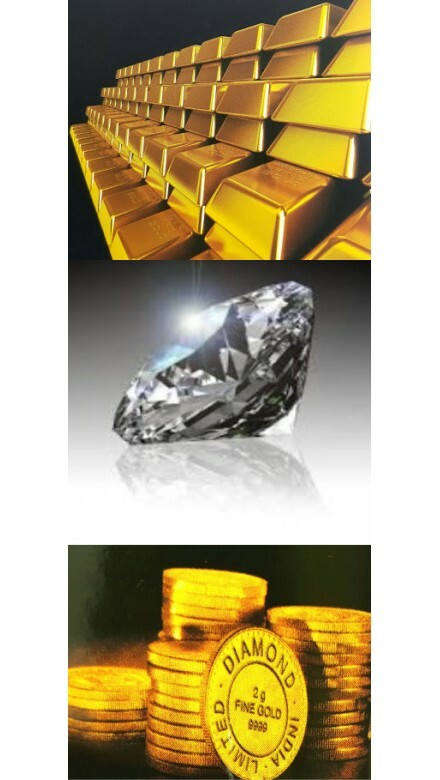 www.diamondindia.net strives to service the orders placed with them as per the specification and delivery timelines mentioned against each product. As a policy, we request you to kindly check the product and the accessories while accepting the delivery. In case of any discrepancies, kindly bring it to our notice before accepting delivery. After acceptance of delivery of the product, www.diamondindia.net will not entertain any returns or refund request.